About - Who is Bruce Chant? I’m the face behind the name of this site. I’m an expert in digital marketing, and I am here to share with you how you can succeed in creating an income online. I am not a New York Times best seller, I am not featured in Wall St Journal or am I endorsed by a raft of US-based Internet Celebrities. But what I do have is real-life, in the trenches experience marketing businesses online. I know what works and I know why it works. And after looking at thousands and thousands of sites, dealing with hundreds and hundreds of clients, I know what can work for you. Here’s what you will find at this site. How can I get more business from my website? How can I create a side project that makes money online? How can I know what to do next? How do I make this online thing to work?? Everyday I speak to business owners, marketing managers and people who are tasked with getting the job done. That job is to get more leads, more sales, and more customers through their website than the month before. What I’ve learned, is talk is cheap. It’s results that count. Through this experience, and the knowledge I’ve acquired along the way, I know how to take underperforming websites and through proven strategies and tactics turn it into a leads and sales machine. It is these insights I share here on this site. What I don’t offer here is digital marketing services myself (but if that is what you need, I can provide you with recommendations). In other words, I am not here to sell you a new website or a service that you don’t need. What I am about is empowering you with expert knowledge and strategies that will unlock the potential of your business online. I want you to benefit and prosper from my years of experience working with successful online business owners through to some of Australia’s most well-known and beloved brands. Be guided through the maze of confusing jargon and empty promises, and get what you and your business NEED (not what every sales person wants to sell you)! If you want exclusive insights and proven tactics to get more customers online, add your name and email to list below and you won’t miss a thing. In fact, I know it will help you prosper! So Who Is Bruce Chant? 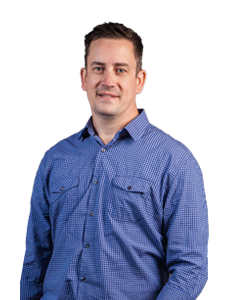 Bruce Chant is a digital marketing professional, specialising in search engine optimisation and providing services, strategies and advice to a wide range of businesses. I started down the road of digital marketing back in the mid 2000s, when my wife and I began a side project together. It was a $19 meal planning ebook we sold from a blog. From there we learnt plenty about how to sell online, how to create viable online businesses, and different ways to create sustainable income streams. A number of businesses later, I now work with some of Australia’s most well known and beloved brands, managing their digital marketing and getting real results for their bottom line. 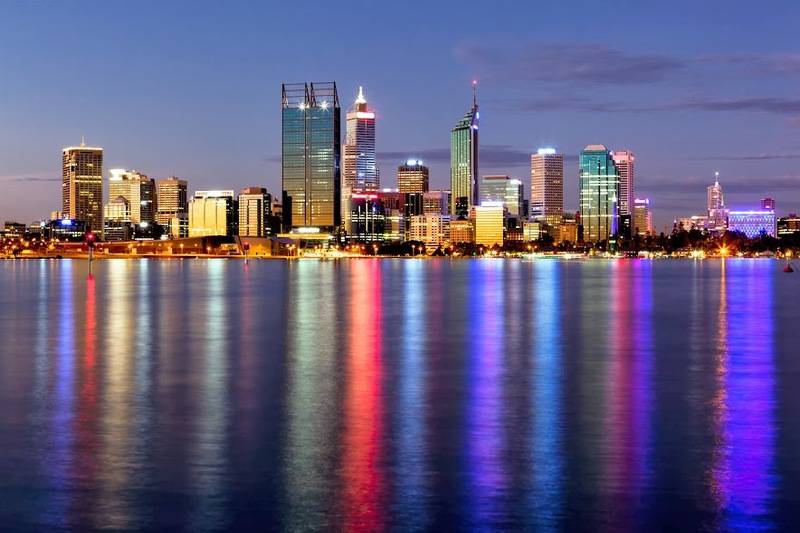 Bruce is the Account Director at Bonfire in Perth, Western Australia. The team at Bonfire have been doing digital marketing since before Google (BG), with a history dating back to 1996. Our approach to digital marketing is rooted in this unparalleled experience and, as a result, we provide results that make us the premier digital marketing agency in the city & beyond. If you want to say hi or ask a question I can be contacted here. Tools Bruce Recommends to Get the Job Done. Hosting: Crucial are HIGHLY recommended for all Australian based businesses. These guys deliver reliability and performance. Ecommerce: You can’t go past Shopify for an adaptable, strong, flexible platform. Domain Names: Setupdomain.com.au – get all your domains here. Website Themes: Themeforest has all the themes you could need. Email Marketing: Aweber is who I trust and offers the most thorough service in my view. Mailchimp is another good provider. Email Pop Up Forms: Thrive Leads are the best! Website Content Building: Thrive Content Builder makes creating a beautiful but functional site so easy. Still Want to Stay in Touch? Or sign up for free email updates!